The figures --- down slightly overall from the season’s first forecast in October --- continue to be an improvement on the 49.58 million boxes of oranges, grapefruit and other citrus harvested during the 2017-2018 season, when the industry sustained heavy damage in Hurricane Irma. 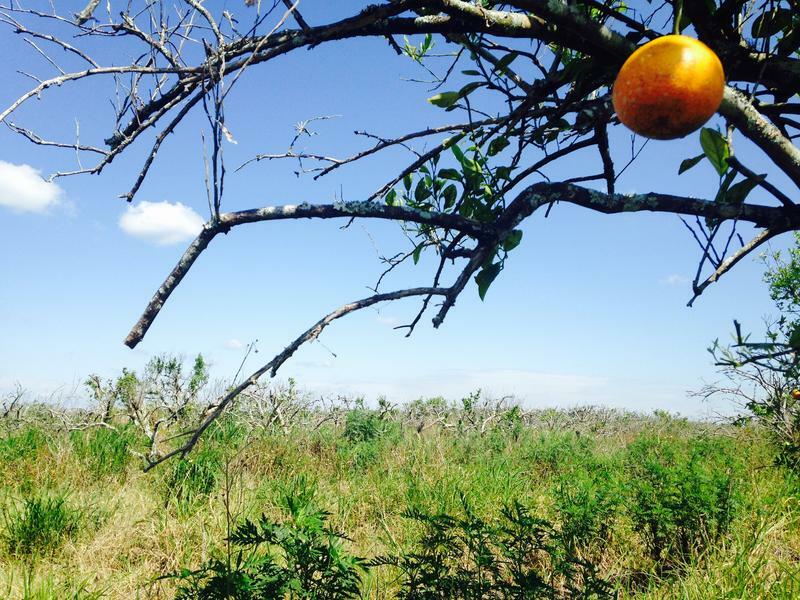 The cost of fighting a disease that’s ravaging Florida’s citrus industry is triggering growers to abandon their groves. 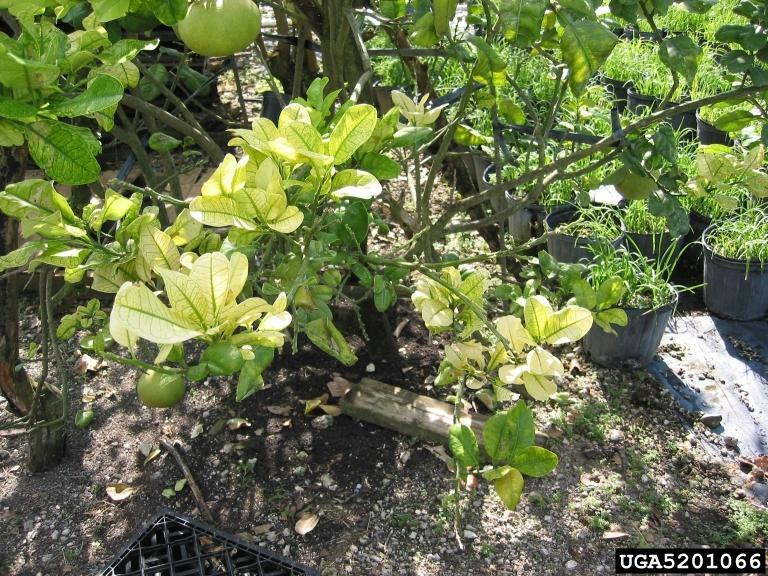 Citrus greening causes orange trees to decline and die within a few years. And there’s no cure right now. These “grove graveyards” become breeding grounds for the disease. A year after Hurricane Irma ravaged Florida’s citrus industry, growers are on pace to slightly surpass their production from two years ago.